SCI has on its staff of inspectors Certified to API 653 for the inspection of storage tanks in service. 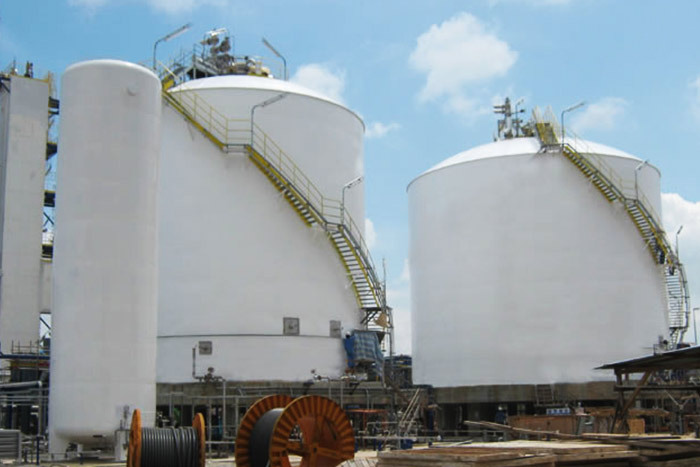 The American standard API 653 provides the minimum requirements for the inspection, maintenance, modification and reconstruction of storage tanks once in service. 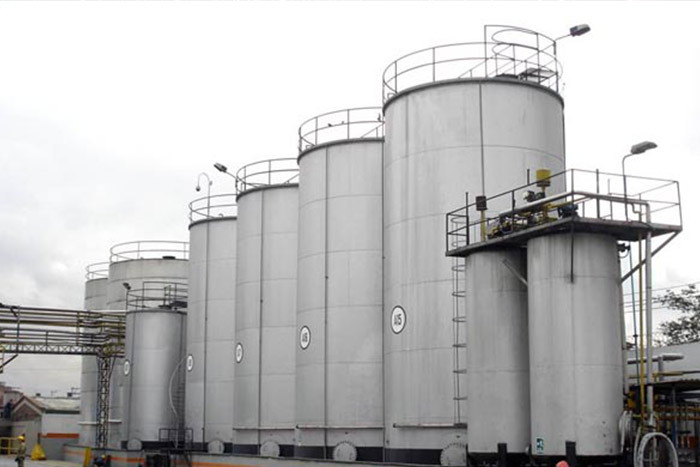 The API 653 inspectors verify the conditions of use of tanks and ensure the quality of inspection work. 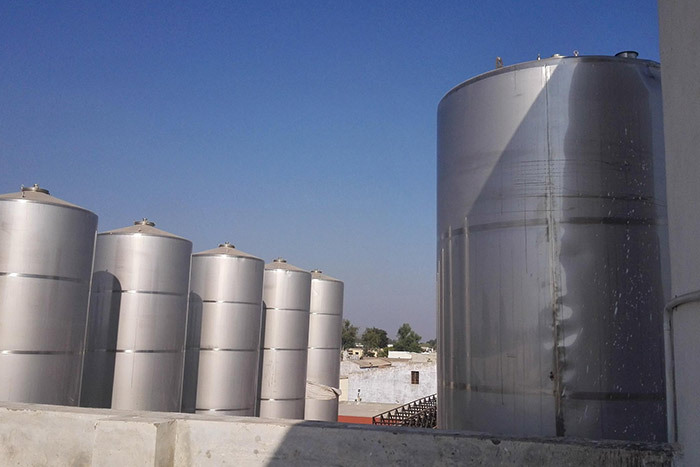 The content of tanks in service can, as a result of either poor maintenance, misuse or simply wear and tear, result not only in material damage but also cause risks to personnel and to the environment. It is for this reason that knowledgeable and certified technicians for appropriate inspections are required. Contact SCI by phone (+33 557 99 17 64) or via e-mail bordeaux@scifrancesa.fr You can visit us at our offices in Spain, France, China, USA, Mexico, Peru or Chile.